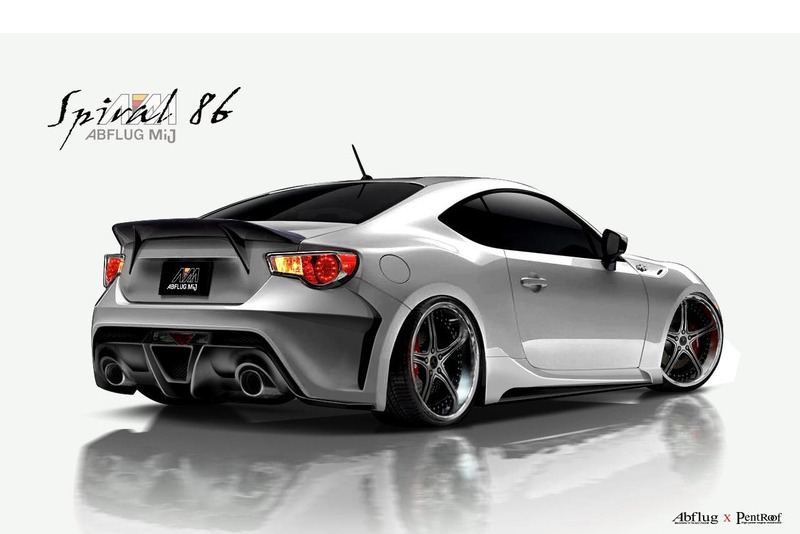 Abflug is a Japanese tuning company which reveals today a new package for the well-known Toyota 86 Coupe. 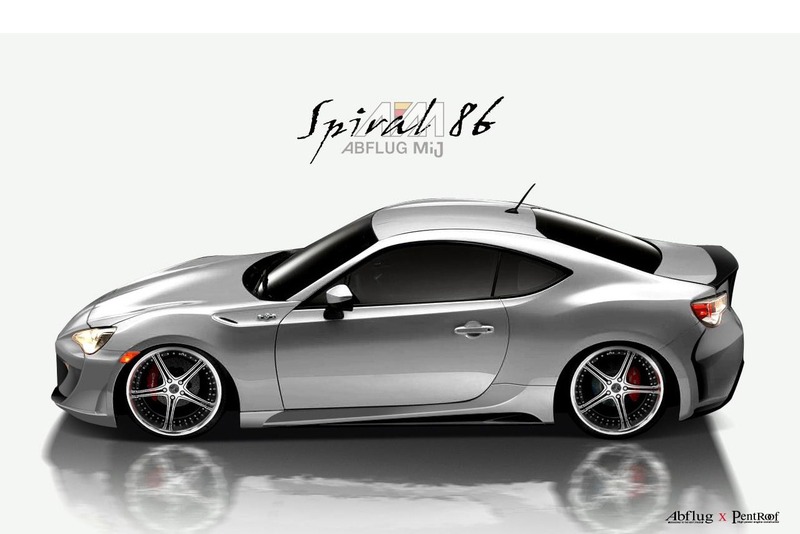 Named “Spiral 86”, the new model is scheduled to debut at the 2013 Tokyo Auto Show, an event which opens its gates early next year, in January to be more specific. Styling improvements include revised bumpers, large 19-inch Prism III alloy wheels fitted with Yokohama Advan Sports tires, restyled side skirts, boot lid spoiler and new air intakes. Under the hood, Abflug provides a power boost of 58hp to a total of 255hp and 296Nm of torque. The additional resources are available thanks to a new exhaust system and an HKS GT Supercharger system. 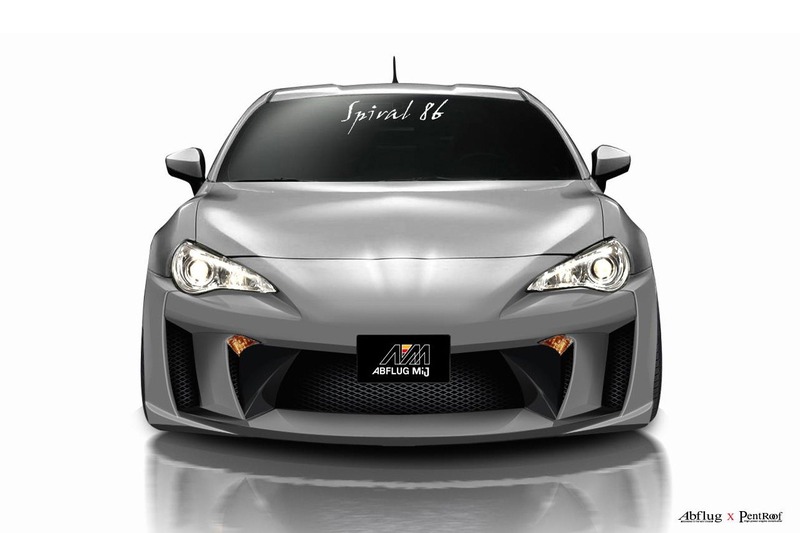 A high-performance DIXCEL braking system along with a retuned suspension system is also offered by the Japanese tuner. 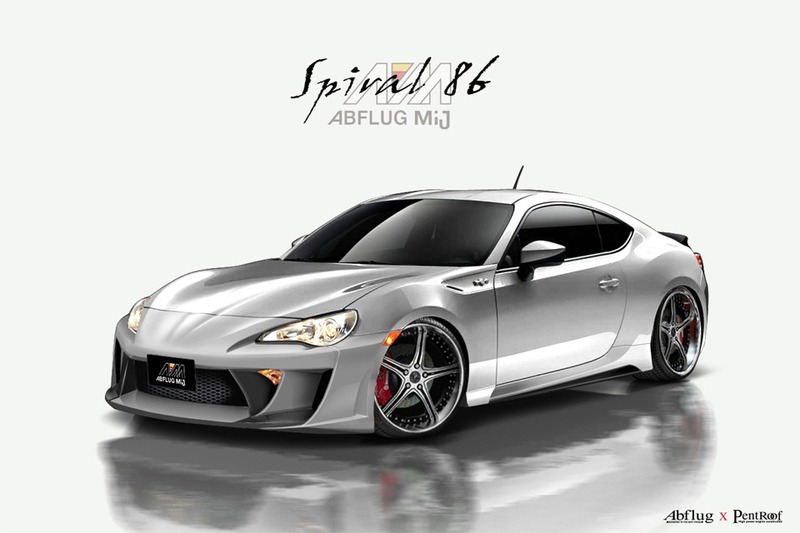 Even pricing and availability details for the new “Spiral 86” tuning kit are not available, the Tokyo Auto Show it’s just around the corner which means that full information will be released soon.